OUT NOW IN MALAYSIA & SINGAPORE! Android - http://bit.ly/1BYJrok (Beta) - Global Launch (11th December 2014). Immerse yourself in this circular adventure filled with big and mean balls. 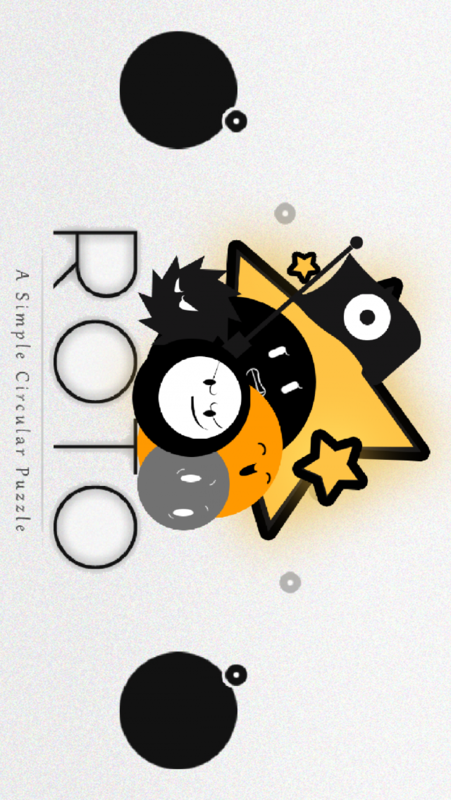 ROTO is a fresh take on the puzzle-platformer genre with its ultra simple gameplay accompanied by neat and minimal greyscale art style that will test your reflexes and will make you stick to it until you complete all the levels and meet all the balls.
? AWARDS & NOMINATIONS ?
? Nomination for 'Excellence in Browser Gaming'" Indian Creative Technology Awards 2014"
? 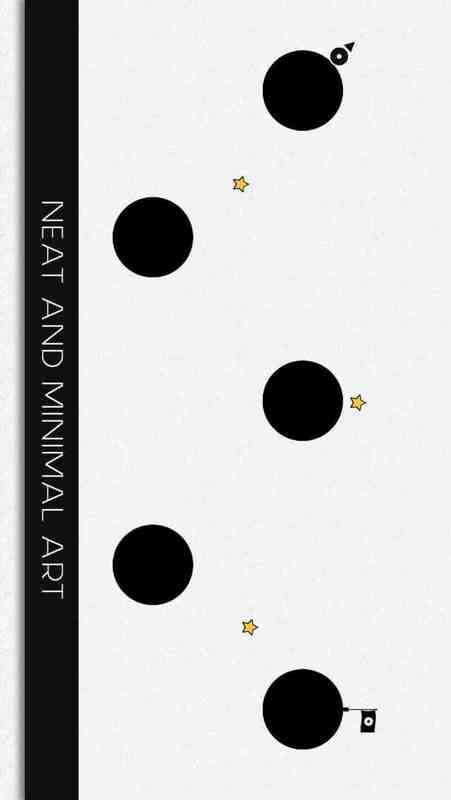 Nomination for 'Excellence in Mobile Gaming'" Indian Creative Technology Awards 2014"
ROTO is a minimalist puzzle with balls of different sizes. You play as the smallest one. 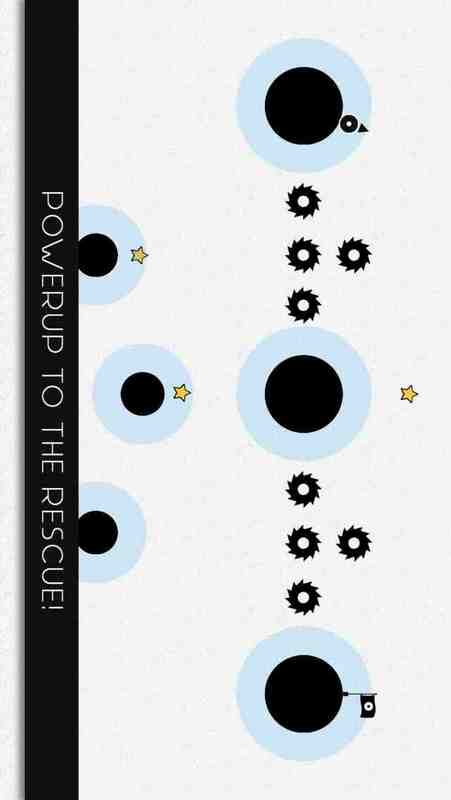 The game offers a simple one tap control and using that, the player has to jump across different rotatory platforms, collecting stars, avoiding deadly obstacles and unlocking more levels as you go.
? A unique and simple one-tap gameplay which gets challenging over time (even your granny could play it but can't complete it).
? 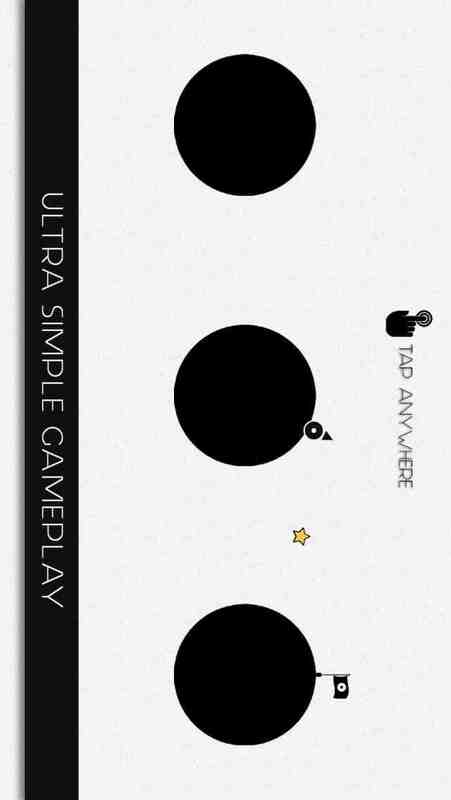 A minimalist and clean art style adding to the simplicity as well as annoyance of the game.
? An uncommon rotatory puzzler-platformer gameplay.
? Sound Design by Ashley Read - guy behind the sound design of Watch Dogs & The Crew.
? 4 Level Packs with over 80 levels offering new and bigger balls. Over 100 more levels coming soon!
? A Free-to-play monetization model that focuses more on player's ability to play than his ability to pay. Which one you prefer to ROTO. Free game with Level Packs or Paid Game 1.99USD with 150 Levels. Paid Game (1.99 USD) - 150 Levels and Counting.